High modular design, biomimetic surface with owned intellectual property right. Aluminum motor and gear box housing combination,light weight and good self-cooling. 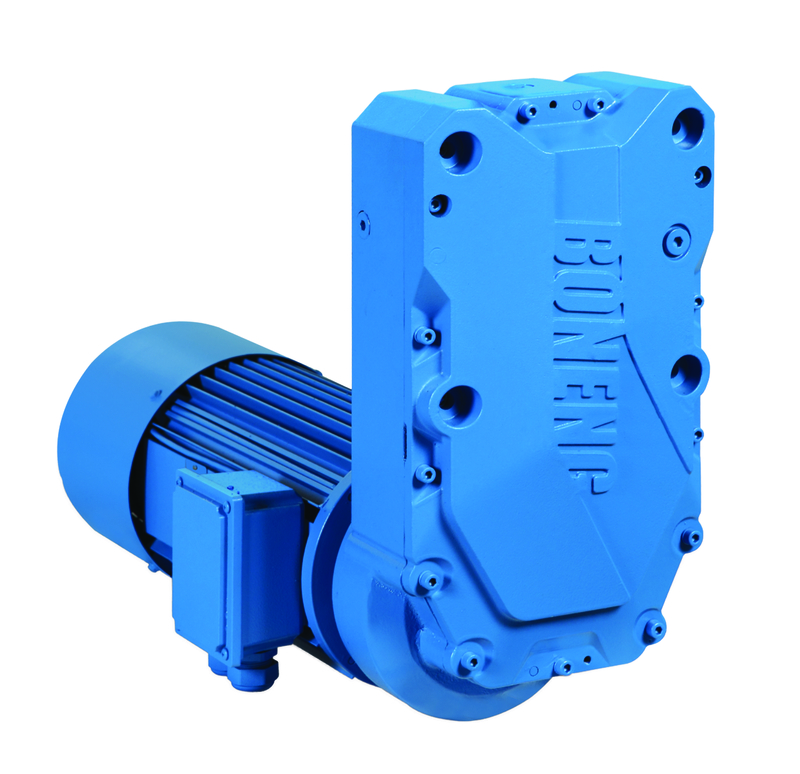 Integrated double safe brake, fast reflection, low abrasion, low noise and no vibrating brake. Extended central distance is suitable for installing the big diameter drum. U type base design, easy installation and save space. Output shaft: solid shaft with involute spline.